MOST first time visitors to Japan head for Tokyo, Kyoto and possibly the ski slopes of Niseko. 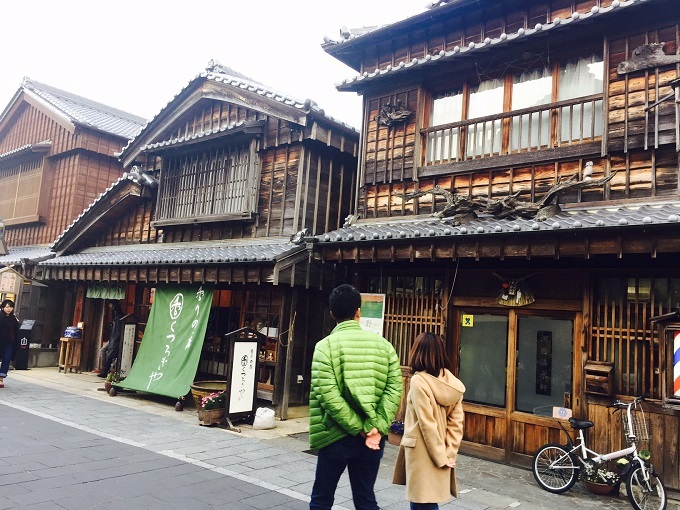 However if you take the bullet train to Nagoya, only an hour from Tokyo, and head south you’ll find the Mie Prefecture, an area as full of wooden houses, culture and history as the better known Kyoto region. The Japanese obviously think this area is pretty special, since it was Mie that was chosen as the place to host world leaders, including Angela Merkel and Barack Obama, during the 2016 G7 summit. A fact of which those who live here are understandably proud. There are reminders of the summit everywhere. Shima Kanko Hotel, the venue that hosted the world’s most powerful people, has two replicas of the summit table, complete with flags and country placings. Pre- Dinner guests can pick a spot and pretend they’re negotiating for world peace. Although I note there was an unseemly rush NOT to sit behind the Unite States place name – how times change. If that isn’t enough you can head up to the scenic observation spot on the roof, pick a pair of footprints and stand in the exact spot where the world leaders stood for a photo op. The view is in fact stunning. You can see out across Ago bay and along a coastline of fishing villages, inlets, islands and the pearl oyster beds that this region is famous for. Here’s out five top experiences in the region. “I am sitting in a hut by the edge of the sea watching a cornucopia of sea food - lobster, oyster, squid and giant sea snails- being cooked on an open grill”. For centuries, ago bay has been home to the ama female free divers who collect shellfish, seaweed. sea urchins and sometimes pearls from the sea bed. Ama fisherwomen are a dying breed, the hardships of their lives don’t appeal to a younger generation of Japanese. 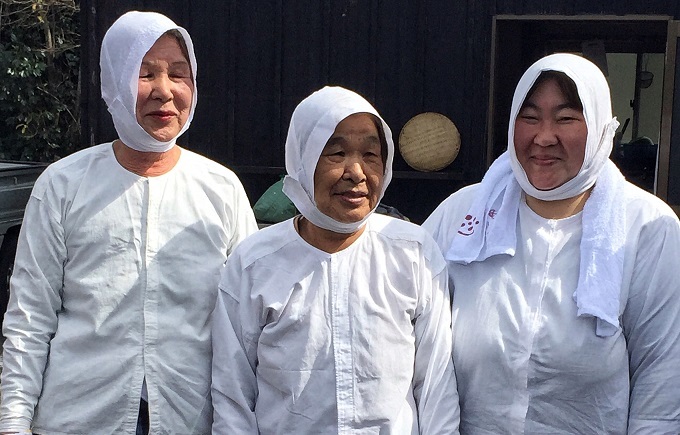 The Shima region offers a rare opportunity to visit these ‘women of the sea’ and sit down in an amagoya (ama hut) to eat with the ama and share stories of their life. Read MORE. Matsuzaka beef*, the Wagyu you find in the Mie Prefecture is some of the best in Japan, with high fat-to-meat ration that is melt-in-your-mouth delicious. So you can’t possibly visit the area and not try it. 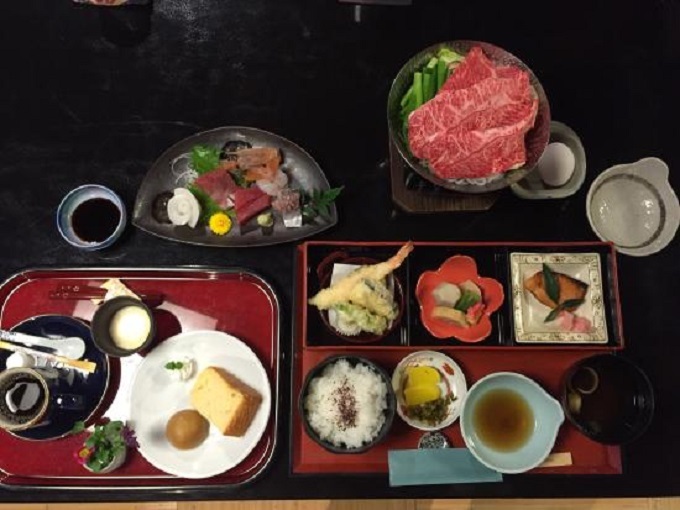 One of the best rstaurants in Matsuzaka City is Shoto-An. At this traditional restaurant they serve gyu-don (beef bowls), with the marbled meat thinly sliced, simmered in sauce and served with onions over rice. The sashimi is pretty delicious too. *One of ‘the three beefs’ Sandai Wagyuu, along with Kobe beef and Yonezawa beef. 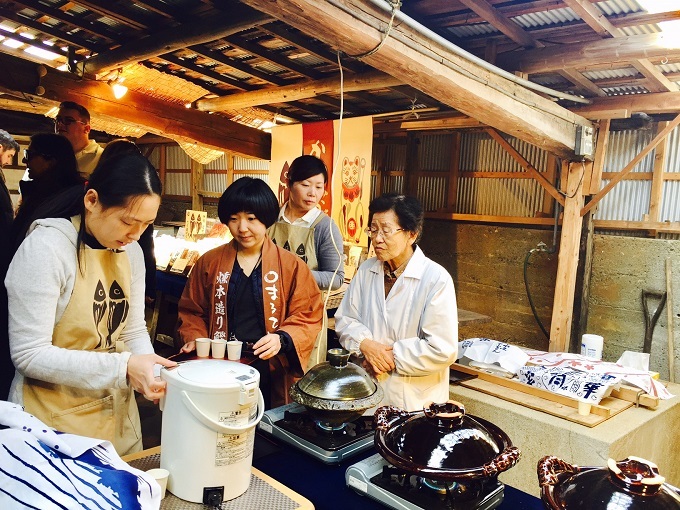 In Okage Yokocho you’ll find buildings that once stood on the Ise pilgrimage road to Ise Jingu in the Edo period and Meiji period (1868 to 1912), the buildings have been relocated and rebuilt here. They now house food stores and souvenir shops and a museum about the Ise pilgrimages. The central square is full of food stalls and beer shops where locals gather to enjoy the street scene and the weekend vibe. Okage means ‘thankful’ in English. Visitors to Okage Yokocho have often been first to the shrines and thanked the gods for their daily blessings and health before heading to the lively street thus the name Okage Yokocho symbolizes the people’s spirit of gratitude. “Seeing how long it actually takes to create bonito (katsuobushi) has given me a new respect for the flakes of dried tuna I scatter so carelessly over my rice”. To make dried bonito is a long process the fish are filleted and cut lengthwise into quarters, then steamed, sun-dried and finally wood-smoked several times until they are thoroughly dried. After that the fillets are placed outdoors on racks where they ferment in the elements. In Tenhaku you can visit a tiny, locally-run bonito ‘factory’ where the fish has been smoked the same way for generations. “A trail of pilgrims walk quietly along gravel paths lined with glades of cedar and camphor trees and bow under the gateway; all is peace and serenity”. At the spiritual heart of Ise Shima is Ise-jingu, Japan's most venerated Shinto shrine. 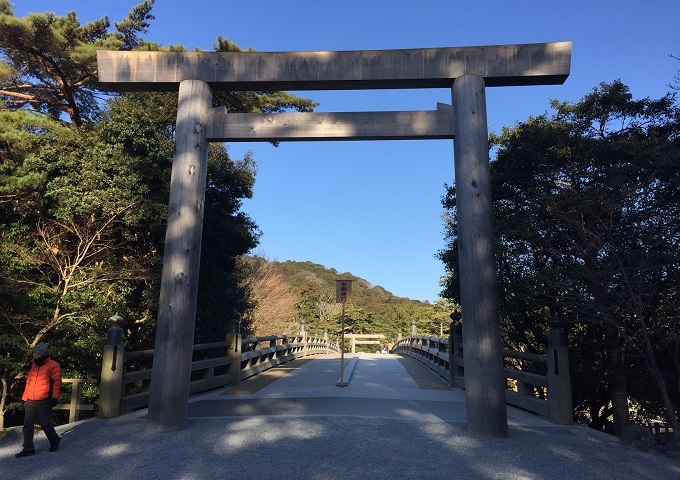 It is Ise-jingu is thought to date from the 3rd century and enshrines the sun goddess, Amaterasu-Omikami, the ancestral goddess of the imperial family and guardian deity of the Japanese nation. So this is a very special place. Geku, the outer shrine, and the beautiful Naiku, the inner shrine, are several kilometres apart both surrounded by green. The joy of visiting a Shinto shrine is that the religion’s deep veneration for nature means shrines are always in the most peaceful and serene spots. Just being here makes you feel contemplative. According to tradition, shrine buildings are rebuilt every 20 years using ancient techniques; that means no nails, only wooden dowels and clever interlocking joints. The present buildings were rebuilt in 2013 you can see how at the impressive Sengukan museum.